A new film opens to rave reviews, despite its bloody history. A beautiful uptown office remains unoccupied, despite its prime location. 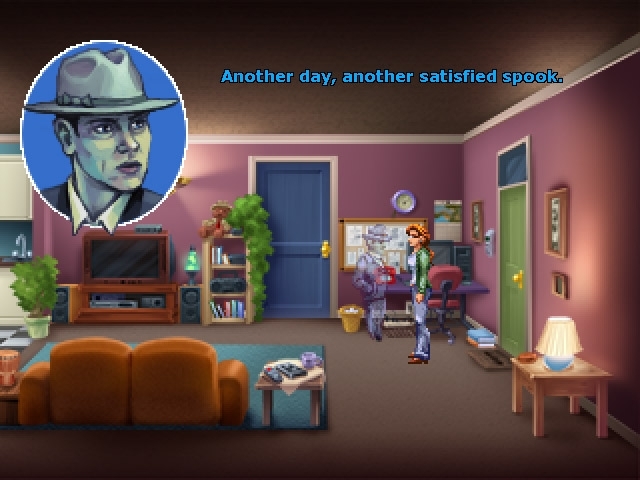 Help Rosangela Blackwell, and her spirit guide Joey Mallone, discover the sinister conspiracy that ties these events together in this exciting Adventure game. 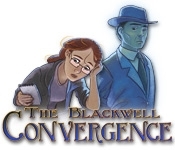 The Blackwell Convergence puts you in the middle of famous New York locations and wraps you up in an immersive mystery!